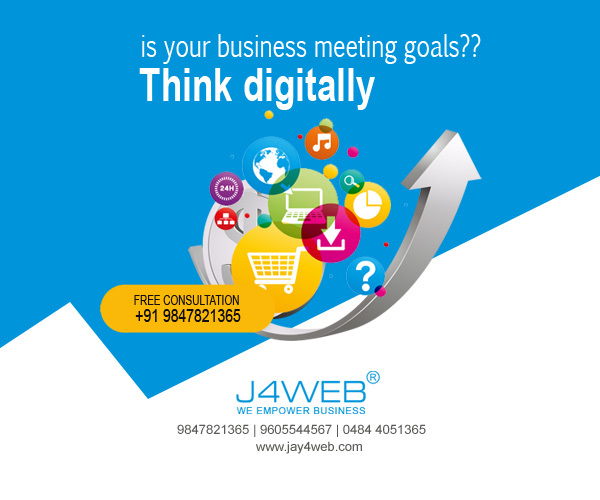 In Jay4web creative talent meets technical expertise to produce smart and effective designs with high appeal and usability value. 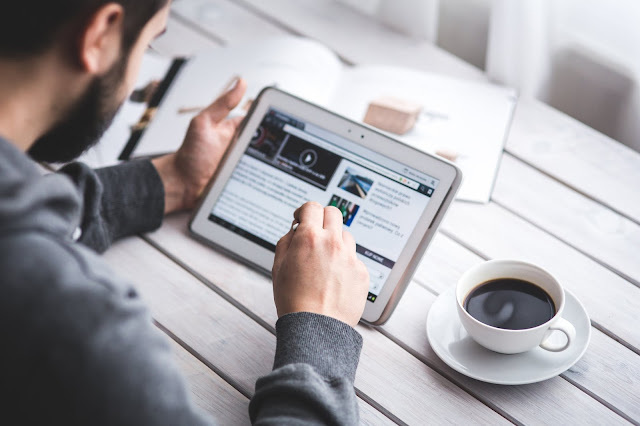 We focus on creating websites that is synchronous with the wavelengths of our customer’s ideas. Creativity matters in all our designs. 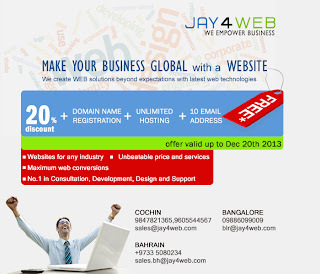 Jay4web is a professional web designing company with experts in devising concepts that reflects the requirement of the clients.